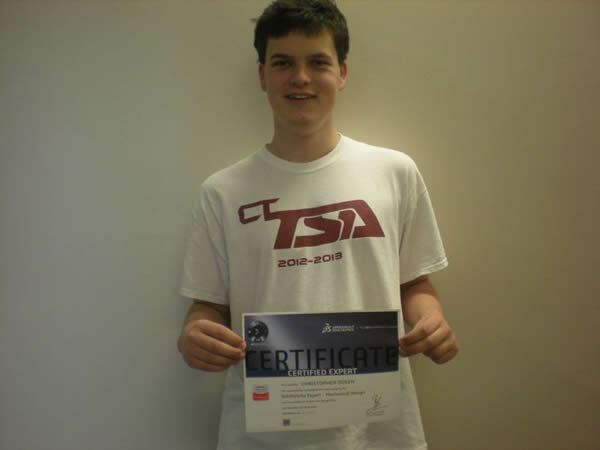 Chris Dosen, Cherokee Trial HS, achieves Certified SolidWorks Expert (CSWE) with a Perfect Score! The highest certification a SolidWorks customer can obtain is Certified SolidWorks Expert (CSWE). The latest CSWE is Christopher Dosen and he did it with a perfect score. There are 1300 CSWE’s in the world. There are 29 CSWE’s in Colorado. 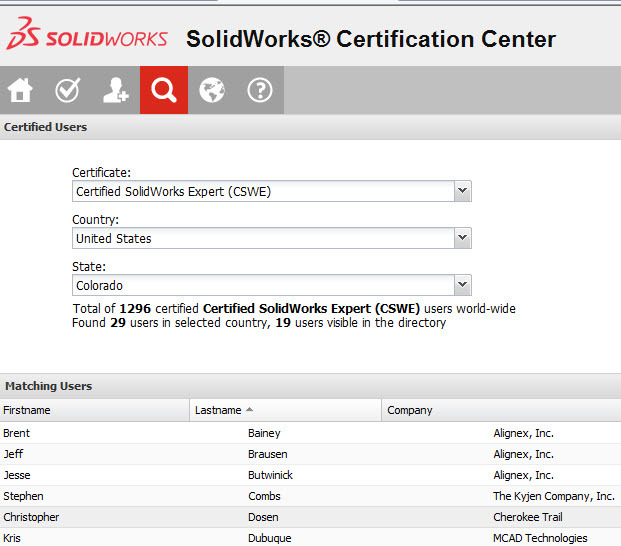 The SolidWorks Certification Center keeps track of certified users for CSWA, CSWP and CSWE. Chris is a graduating high school senior from Cherokee Trail High School in Aurora, Colorado, USA. While his classmates were thinking about AP exams, SAT’s and ACT’s (the standardized exams to get into college), Chris had an additional plan. He set his goal to be the first high school student in the world to achieve CSWE. With the help Ben Nuebel, pre-engineering and technology education teacher, at Cherokee Trail HS, Chris began to rigorously prepare for this exam reserved for advanced professional engineers and designers. Cherokee Trail is a CSWA Provider. Chris took and passed both the Certified SolidWorks Associate (CSWA ) and Certified SolidWorks Professional (CSWP) exams. On his own, Chris took and passed the three specialty prerequisite exams and just last month passed CSWE with a perfect score. But there is more. Chris also joined the Technology Student Association (TSA) and began to learn not only about design but also about manufacturing. Later this month, Chris will represent Colorado in the national TSA finals. 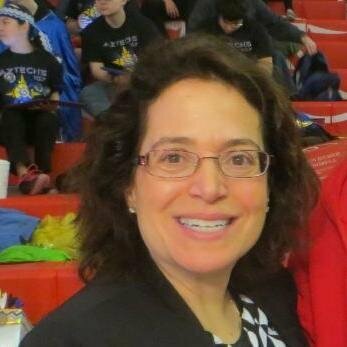 Marie Planchard is Director of Education & Early Engagement, SOLIDWORKS. 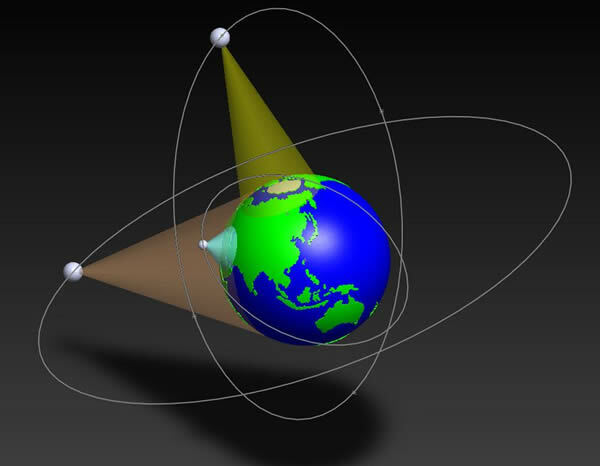 She is responsible for global development of content and social outreach for the SOLIDWORKS products across all levels of learning including educational institutions, Fab Labs, and entrepreneurship.